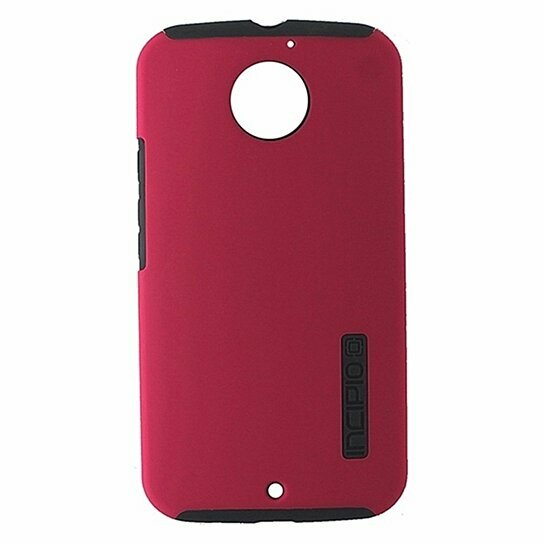 Incipio brand DualPro Series Dual Layer Case for Motorola Moto X (2nd Gen). Matte Pink finish with Gray interior layer. 2 layers of defense.